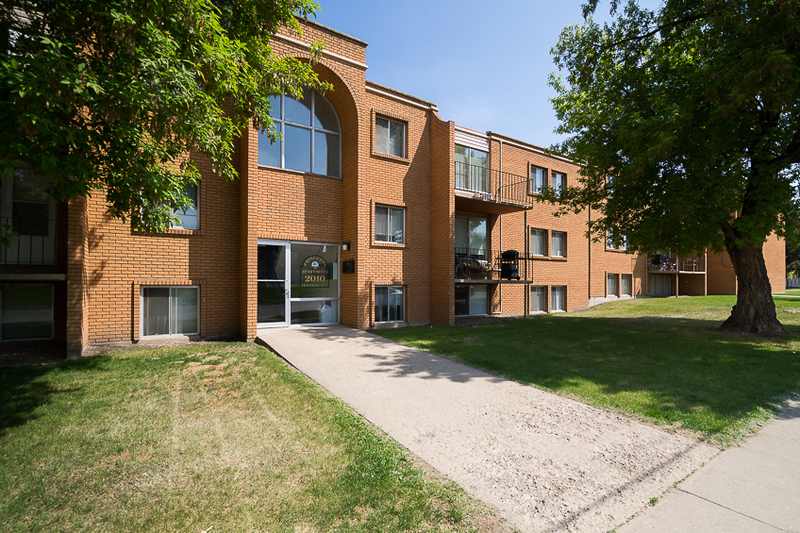 Welcome to Westwood Apartments in Prince Albert! 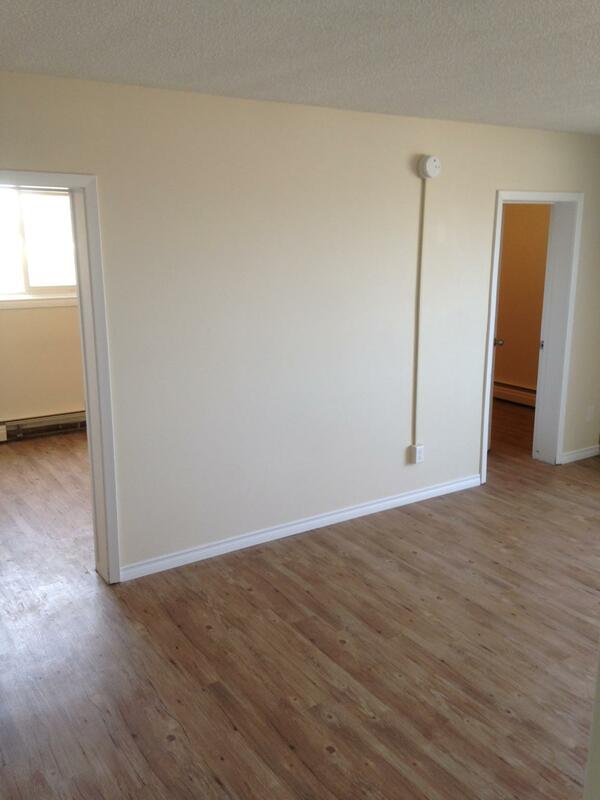 Promotions:	2 bedroom suites at $750 for seniors only! 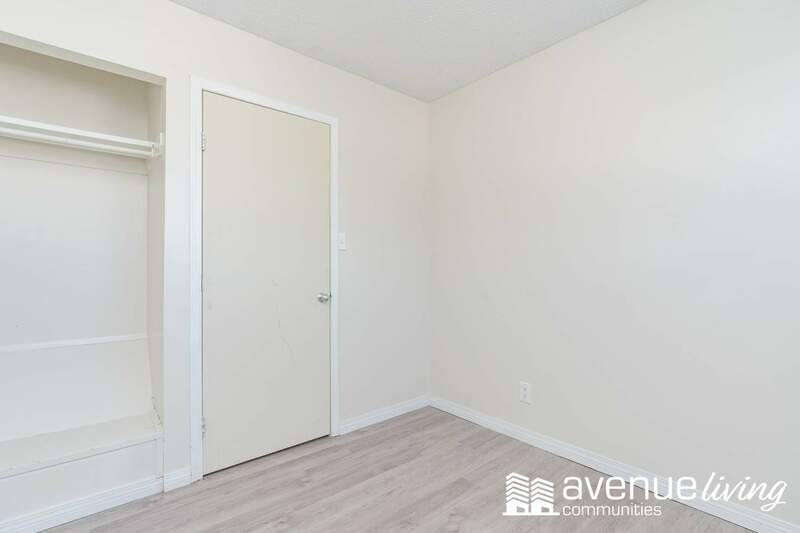 The apartment rental process is always an interesting one, and when you are looking in an interesting and fun city like Prince Albert, SK it makes it that much more fun for you to experience. Prince Albert, SK is known for a lot of the arts and culture scene tours, skiing and snowboarding, the Northern Lights Casino and amazing events that everyone loves to attend. 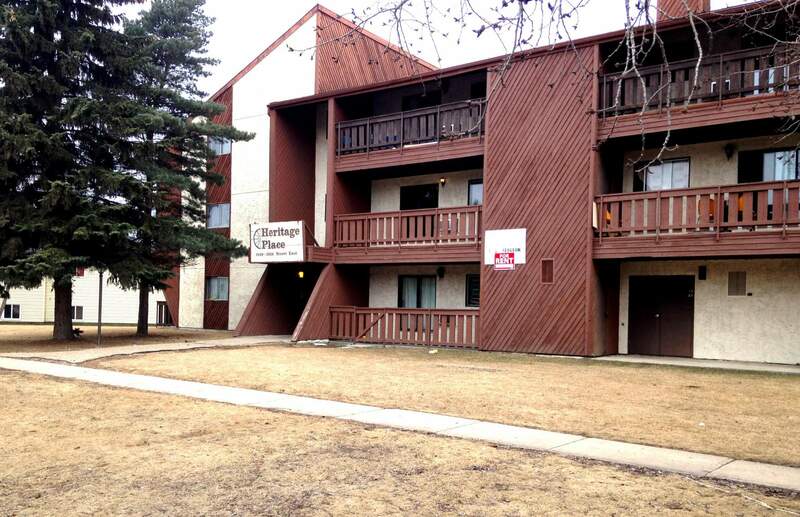 Just like all of the awesome activities and functions you will find in Prince Albert, SK you will find a lot of apartments for rent that are available for you to rent, which gives you a variety to choose from! 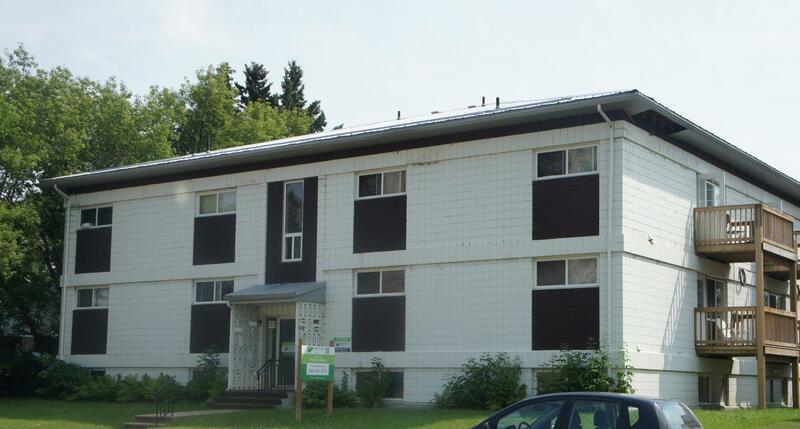 Having so many apartments that you can find for rent in Prince Albert, SK gives you the flexibility that you desire to have when you are looking to rent an apartment. 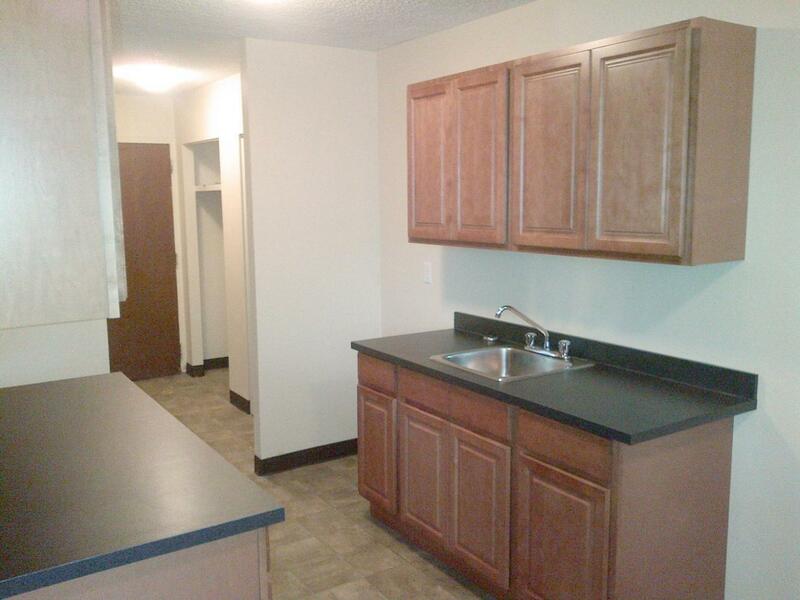 You will be sure to find an apartment with great amenities that you will enjoy having available at your apartment. 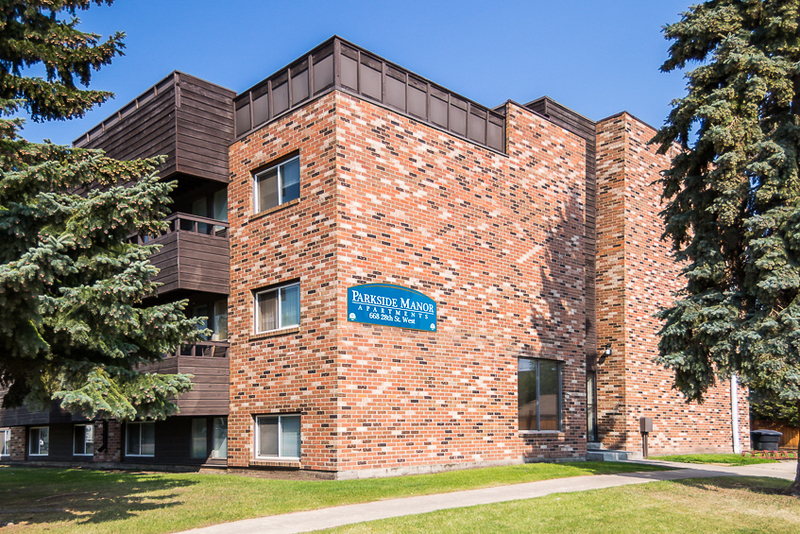 If you want an apartment that is near one of the many historic sites, an apartment near the downtown area to be close to some of the more popular restaurants and bars, or if you would like an apartment that is close to North Saskatchewan River… you will capture exactly what it is you need and want in an apartment in Prince Albert. If you want an apartment with a swimming pool, a nice laundry facility, or even a dog park… you will find what you want. 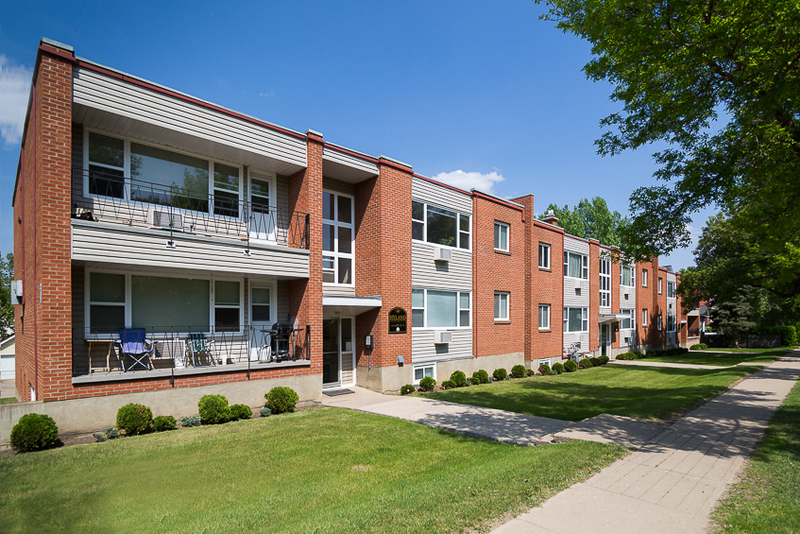 With all of the diversity and cultural aspects that Prince Albert, SK has to offer, you will feel comfortable and at ease when you are searching for your apartment. 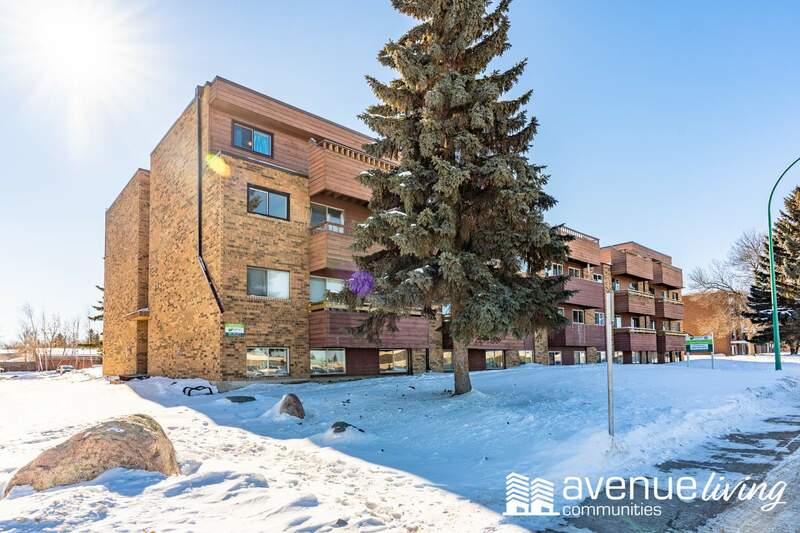 Anyone that is looking to rent an apartment should take into consideration the cost of living; this is no different for those that are looking in Prince Albert, SK. 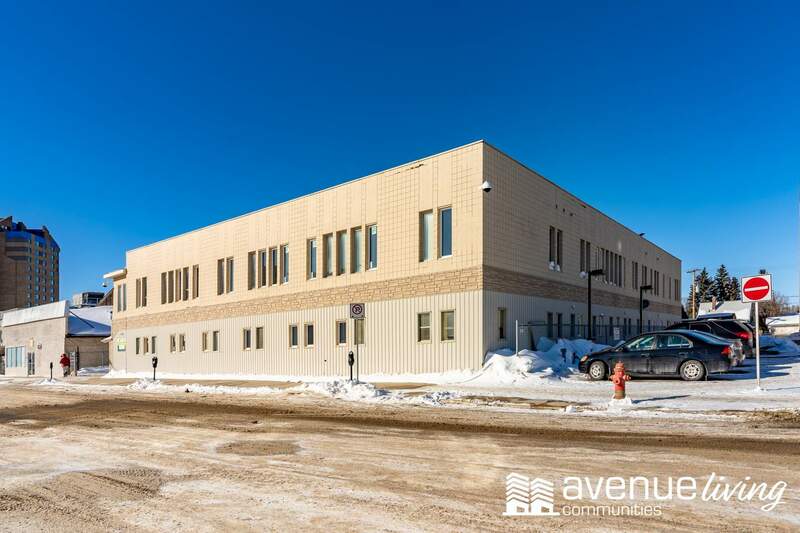 The cost of living in the city of Prince Albert, SK is said to good; those that live in Prince Albert, SK have a good standard of living… because there are low housing costs and good wages earned it is one of the better cities in Saskatchewan. This is great news for those that are apartment searching in the area. There are some apartments that have rent prices that are set in stone… and then there are some apartments that you can negotiate the price of rent with. When you're looking for an apartment to rent, make sure to ask what type of apartment complex it is and if the price is negotiable. You may be surprised at the answer, and you may be able to save money on the rent. If you are able to negotiate the price of rent that you would pay make sure you get the final decided upon price of rent in writing. 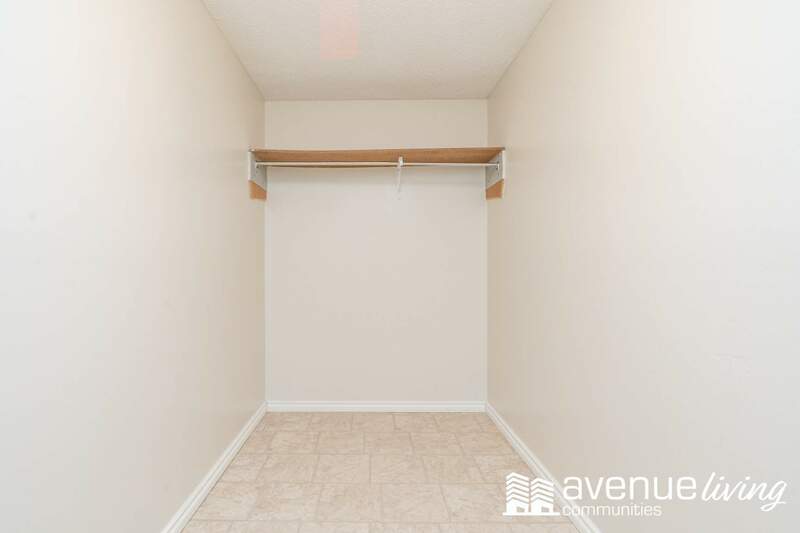 Check on the amount of space in the apartment beforehand: You want to look at the exact apartment space that you will be moving into before you sign the lease. When you're looking make sure you have enough space in the apartment to fit your furniture and things you will be moving with you. It's important that you have enough room in your apartment for your furniture and for anything else you'll be moving with you. There's nothing worse than getting all the paperwork signed and everything moved in and finding out there isn't enough space for you. Take someone along with you: It's always good for to have someone go apartment shopping with you. Having someone go with you is great for several reasons; you will have an extra pair of eyes, someone else that may think of questions you haven't thought of, and it's always good to have someone give their honest feedback on the apartment you're viewing.